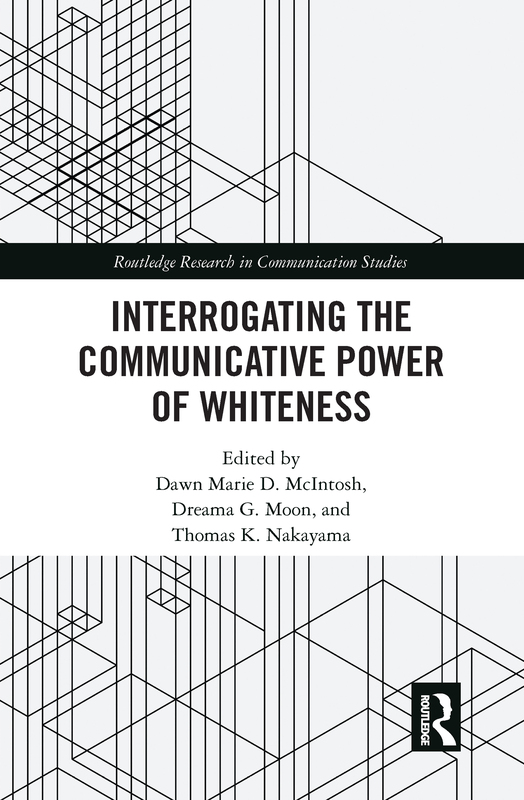 The field of communication offers the study of whiteness a focus on discourse which directs its attention to the everyday experiences of whiteness through regimes of truth, embodied acts, and the deconstruction of mediated texts. This book takes an intersectional approach to whiteness studies, researching whiteness through rhetorical analysis, qualitative research, performance studies, and interpretive research. More specifically the chapters deconstruct the communicative power of whiteness in the context of the United States, but with discussion of the implications of this power internationally, by taking on relevant and current topics such as terrorism, post-colonial challenges, white fragility at the national level, the emergence of colorblind discourse as a pro-white discursive strategy, the relationship of people of color with and through whiteness, as well as multifaceted identities that intersect with whiteness, including religion, masculinity and femininity, social class, ability, and sexuality.